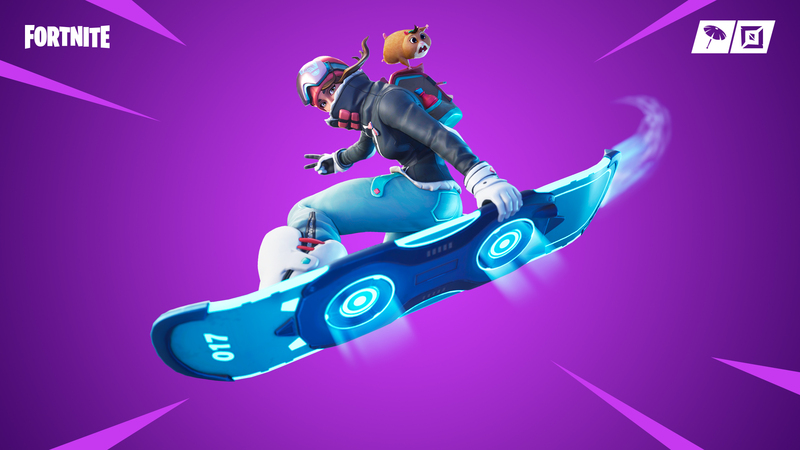 Catch air, perform tricks, and imagine whole new ways to use the Driftboard in Creative mode! Show us your creations on any of our social channels. Returned Glider Redeploy to the Consumable tab in the Creative Inventory. Explore the world in style, perform tricks, and boost to objectives using the brand new Driftboard! This week, we’ve combined some of the previous Frostnite Challenges into one… Do you have what it takes to prevail? 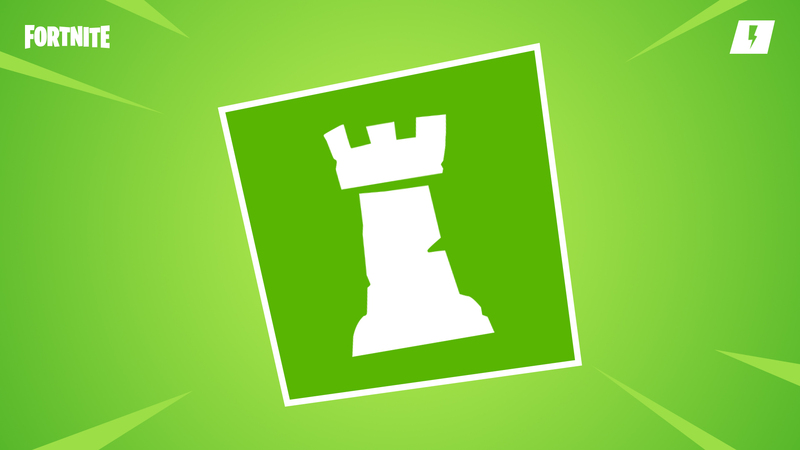 Combines a bunch of Frostnite’s previous challenges! Combines the following challenges: Slip Out, New Wave Holiday, Cold Chaos, Uncharted Territory, and Top It Off. 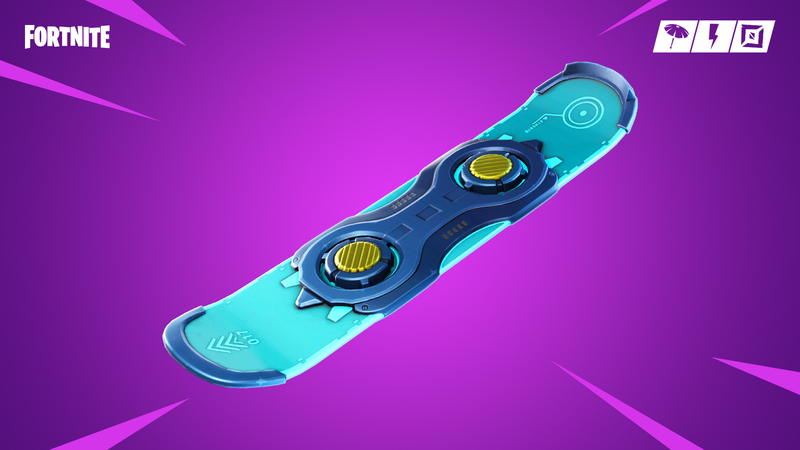 The Driftboard is a new mobility item that can be found in most zones throughout the World. Explore the world.. in style! Reach new heights with increased jumping potential. Ability to perform tricks while making jumps. Quickly dash to the objective with the boost ability. 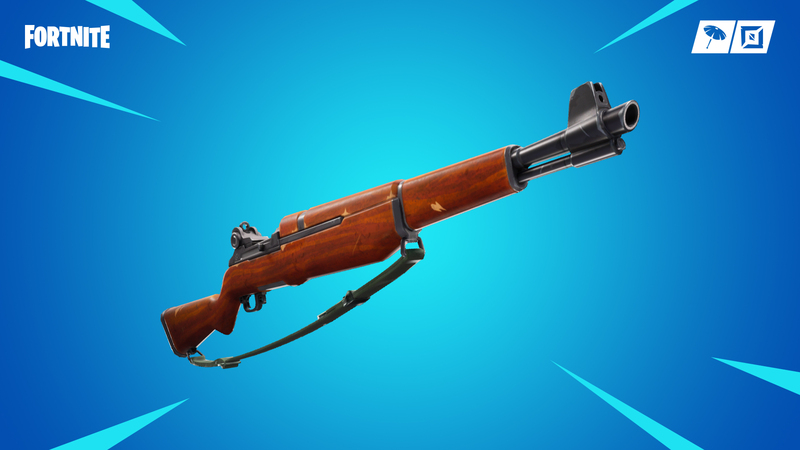 A slow firing automatic shotgun that deals fire damage in a wide, but short range.